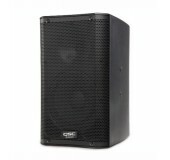 Rent speakers from Avista for you next event. Our speakers are from audio leaders QSC, JBL and Mackie. Not sure what else you need (microphones, mixers, etc.)? Not sure how to connect your sound source (iPod, iPads, laptops, etc.)? Give us a call and we will guide you through the process of selecting the right speaker to rent and everything else you need for a highly successful event. 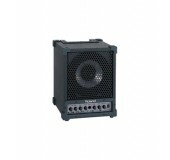 Small speakers perfect for voice amplification and background music for small to medium-sized audiences. 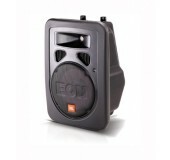 The industry standard speaker size for medium to large group PA use, and music for dance parties and weddings. The QSC K series boasts unequaled range and power. 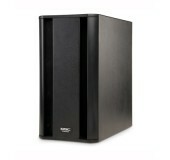 Perfect for medium to large music or voice applications. 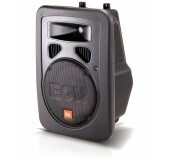 Perfectly paired with our QSC K8's or JBL 15" EON G2's, get the party started with this bone thumping subwoofer. 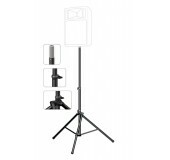 These sturdy, professional grade stands get speakers at the optimal height to project sound to your audience.